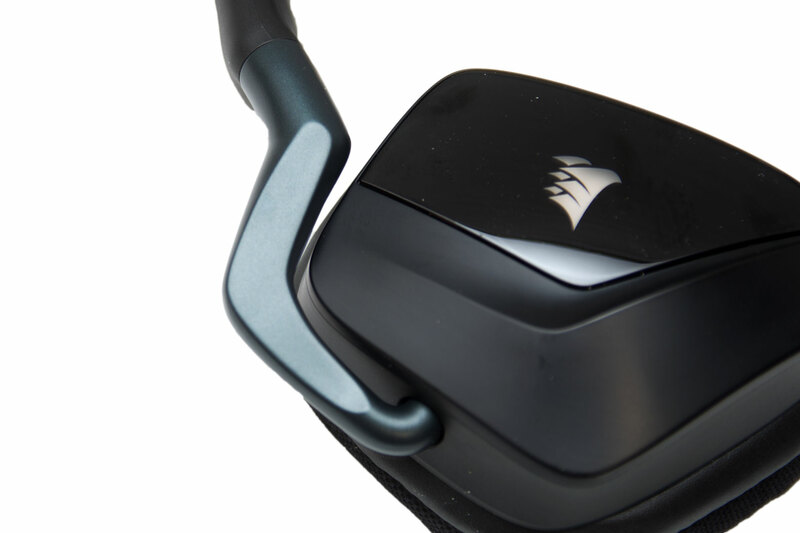 In 2015, Corsair released its first Void RGB wireless headset, which sold relatively well and gave Corsair lovers the wireless audio they wanted. However, the microphone let down what was otherwise a great headset. 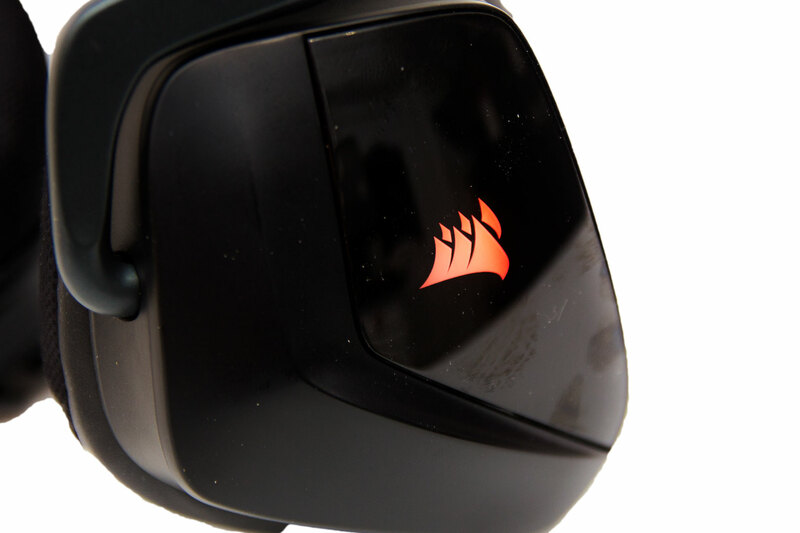 Now, Corsair has released the Void Pro RGB Wireless headset, and we've been specifically told that there's been a big focus on the microphone, so let's see! Inside the box, we have a very similar package to the predecessor; the headset looks the same, and the USB dongle and wire are visually the same too. 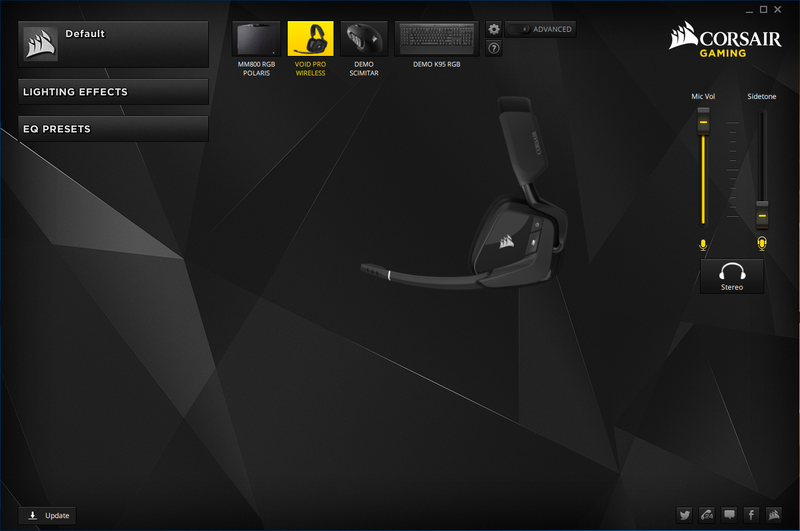 Corsair has added in a little foam microphone boom now, though. 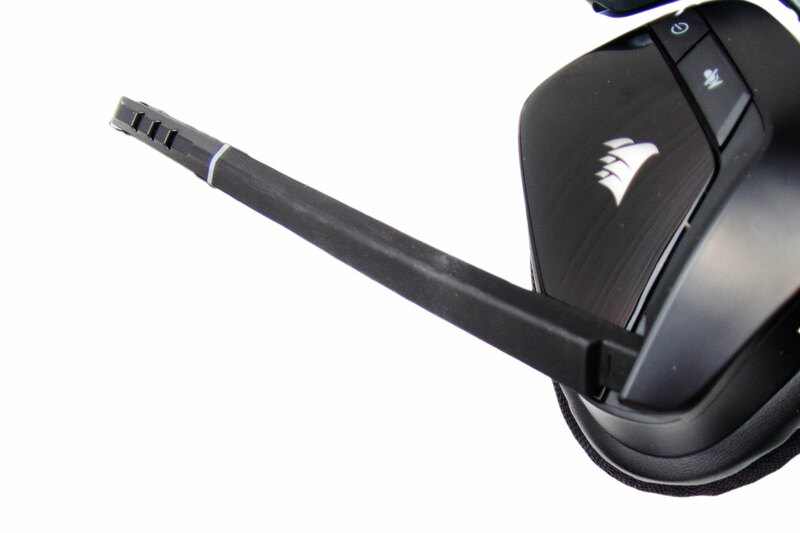 Corsair hasn't changed the physical design of the Void much since the very first release, and it doesn't look like it's going to stop now, although the microphone arm has been reworked. The USB dongle is the same as the previous Void Wireless RGB. It would've been nice to see the size of this reduced, as we're always a little worried about breaking large USB dongles like this. 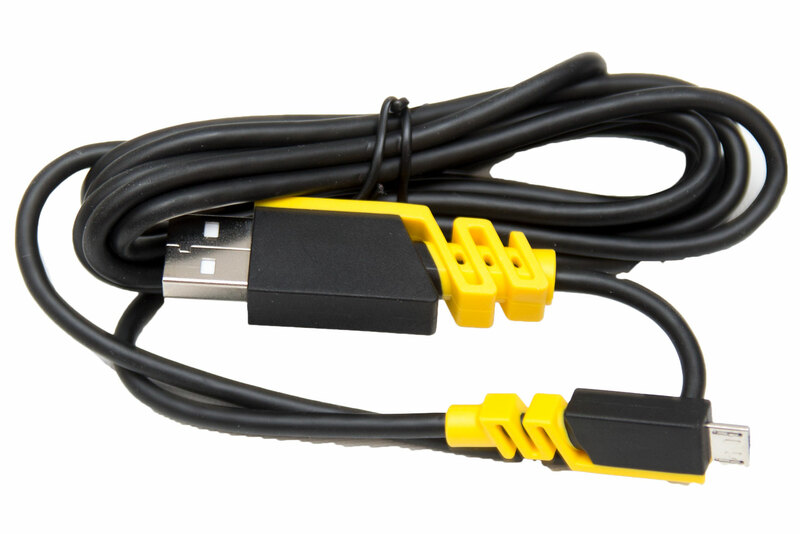 One way to make things safer is to attach the dongle to a USB extension rather than plugging directly into your computer to ensure it has some give if it gets knocked. In the manual for the Corsair Void Pro Wireless, it shows that with some 'special editions' you actually have an extension cable included, so Corsair understands there could be a problem here. I am admittedly nit-picking somewhat, and this comes from personally having had issues in the past with these types of large dongles, but if you remember they're there and are careful, you will have no issues. The charging cable is a simple micro-USB cable and is just over two meters long, so you're not tied down too much when they're charging. That's good, as you may use this cable more often than you might like, particularly if you are using the RGB lighting. I found that I was charging the headset every 9 or 10 hours and no doubt as they get older this will decrease. I am not too worried about this, though; I just put them on charge whenever I left my computer so that once I got back I could use them wirelessly. The left side of the headset is where all the magic happens in terms of controls. Here we have the power button, a microphone mute button, the charging port and a volume rocker. 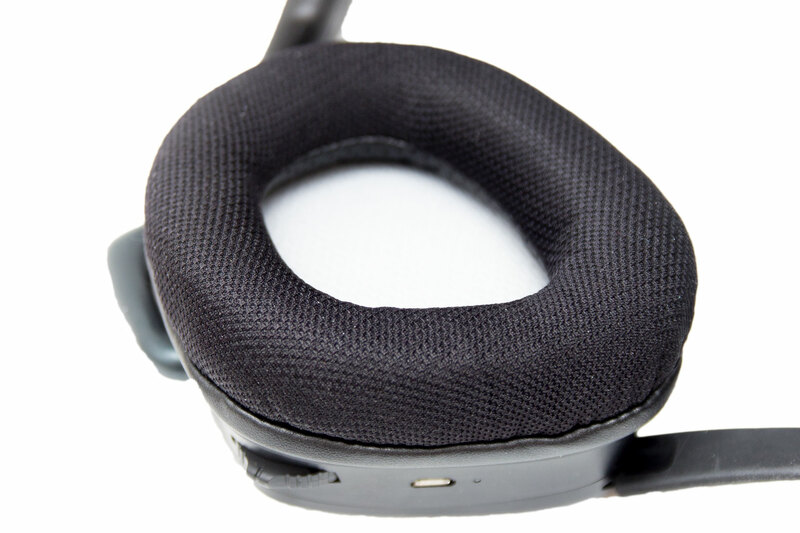 The volume rocker is multi-functional; as well as being able to control volume up or down, it can also be pressed to change the sound profile, and a long press will activate or deactivate Dolby 7.1 surround sound. The charging port is a simple micro-USB, so you can easily use third-party cables. 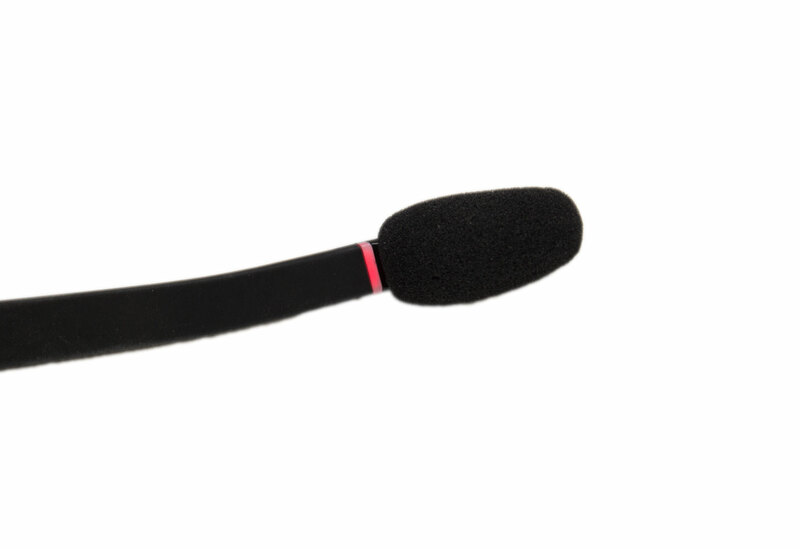 The microphone is also on the left earcup and can be lifted out of the way if you're not using it, automatically muting itself in the process. 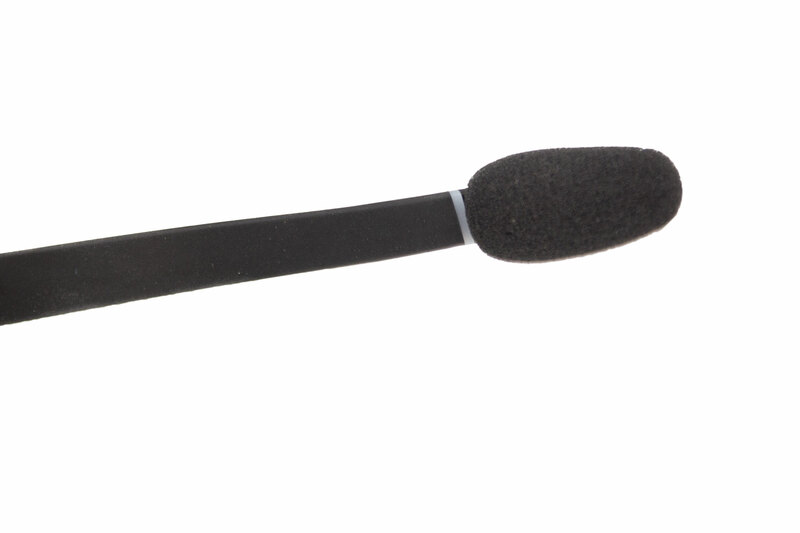 I found that I used this a lot; it was just a lot easier than finding the mute button on the side of the earcup. The aforementioned microphone boom, meanwhile, worked well, reducing the sound of my breath hitting the microphone and softening harder sounds too. The quality of the microphone is certainly improved. In fact, while playing PUBG with my friends, they preferred me on Discord with this headset than any of my others; even my audiophile friend was impressed. There is a certain amount of compression on the voice, but it's minimal and not something that would make a difference to gamers. The only time I would say you should spend additional money on a microphone would be if you were Twitch streaming, creating YouTube videos, or making voice-overs or other applications along those lines. Using the Void Pro RGB Wireless was a very nice experience in terms of comfort. Of course, what suits me won't suit everyone, but if you've had a positive experience with any of the Void headsets, you will not be disappointed by this one. I personally wear glasses and used this headset in a few four- or five-hour stints before removing them for a break. It isn't often that I would wear a headset for so long, as I would usually remove it to grab a drink or similar, but with these being wireless, I just kept them on so I could still listen to music. I managed to get around 10 metres away from the dongle before the wireless started to drop out, but I'm in an area with quite a lot of interference, so you may get a little more. My ears did get a little warm after five hours, but that's to be expected. The headband has memory foam covered in a cloth material, and the earcups match. This kind of material does tend to get dirty after a few months, but I still prefer it over leather, as it stays far cooler. Again, you may disagree, and if you do this headset will not be for you, as you can't change the coverings. The headset sports a lot of plastic, but this doesn't mean it's flimsy or cheap at all. All the high-risk areas which tend to break are reinforced with or made from metal. This includes the arms that the earcups are attached to; breaking these would take some serious force. 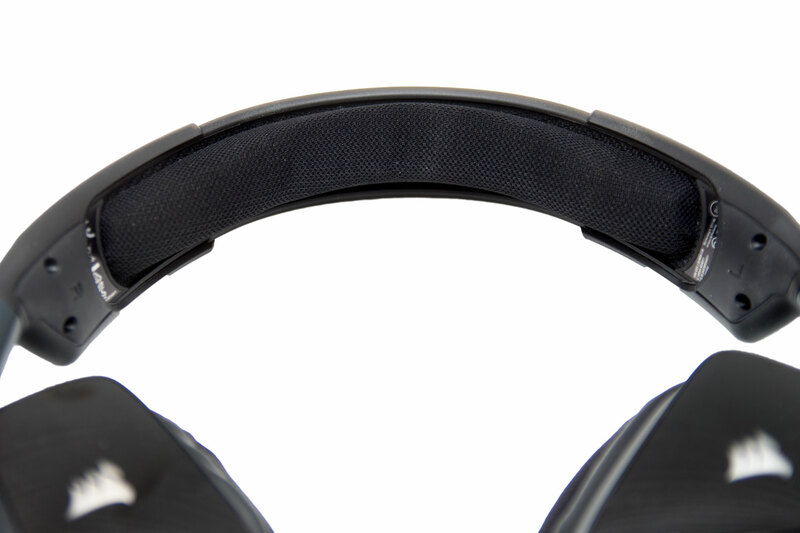 The Void Pro Wireless RGB can be adjusted quite a lot: The headband can be increased in size, and the earcups can be moved also. As with 90 percent of 2017 hardware, RGB lighting proudly features on this headset. 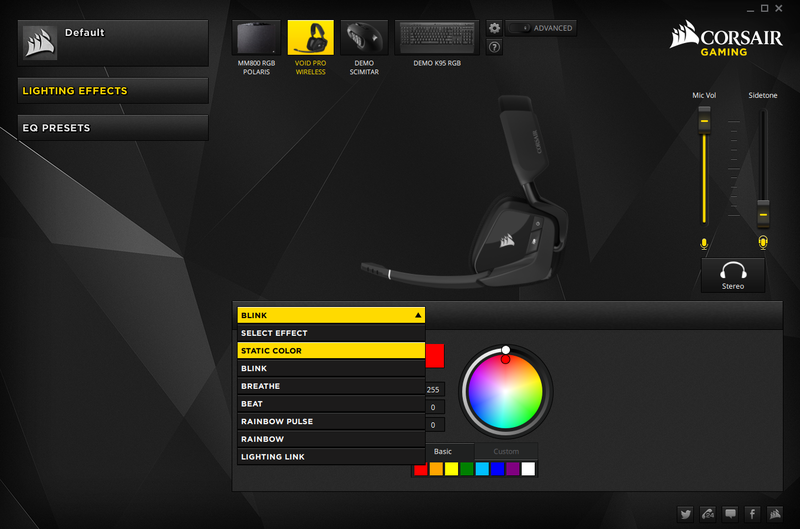 This is the same as on other Void models and simply makes the Corsair logos glow on each side of the earcups. There are a few different modes, and they can also be synced with other Corsair RGB products, but quite honestly, for me it's a bit pointless. Something that is rather useful, though, is the microphone mute indicator. This is simple 360° ring that encircles the very end of the microphone boom arm, and it simply lights up red if your mic is muted. Visual indicators like this are something that are rather useful when your friends are all saying they can't hear you on Discord or Teamspeak. 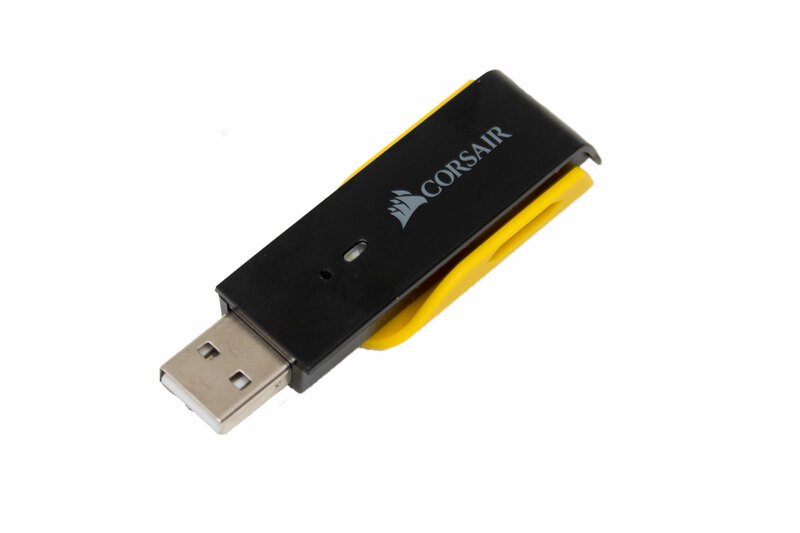 The software for the Void Pro RGB Wireless is Corsair Utility Engine (CUE). 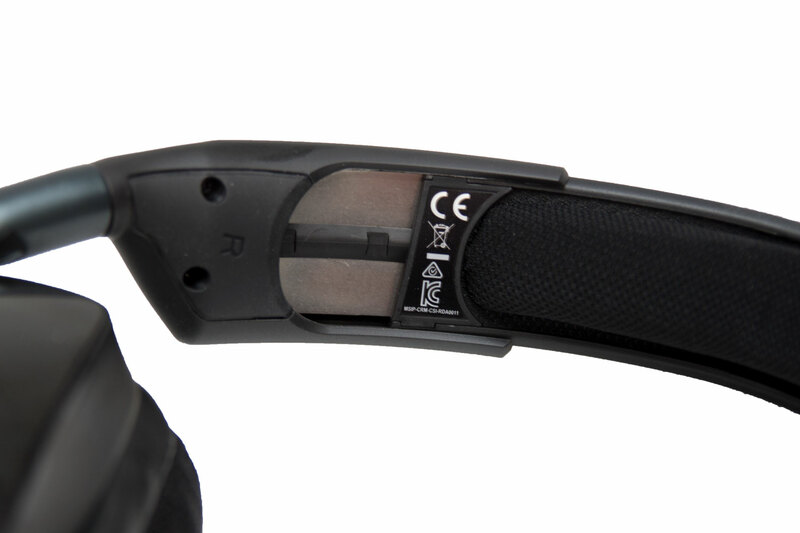 I know some users find CUE a little confusing, but if you just want the core functions, you only need to look at three screens with this headset. 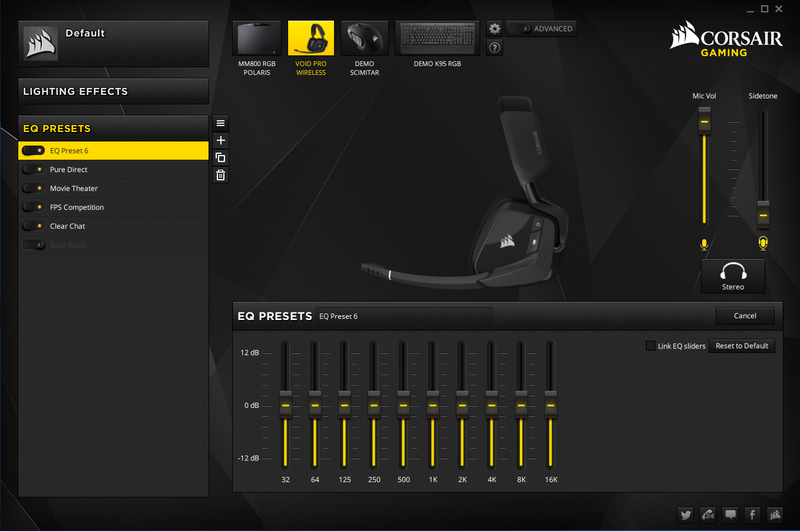 The main functions include the virtual 7.1 surround sound, the lighting, and the EQ settings. Straight out of the box, the Void Pro RGB Wireless is very balanced. The mids are fine, the highs are pronounced, and the bass isn't too heavy, meaning it doesn't muddy anything up. In fact, out of the box, the audio quality far exceeded my expectations and gives my favourite wireless headset, the SteelSeries Arctis 7, a good run for its money. Gaming was a nice experience, and I was easily able to detect where enemies were in games like CS:GO and PUBG. Games that required a more ambient sound, such as Hellblade: Senua's Sacrifice, were great too; I really forgot I was playing a game and became fully immersed, a testament to both the game and the headset. For music, I really enjoyed using the Corsair Void Pro RGB Wireless, and once again it exceeded my expectations. The balanced audio profile complements most songs. If you're a gamer that needs a new headset for a mixture of gaming, music, and film, and you also want them wireless, then these are a good choice. As the bass is quite balanced, it may be a good idea for bass lovers to create a new EQ preset and manually adjust the 32 - 250 Hz settings, as the included 'Bass Boost' preset is all over the place and just sounds far too busy. I'm not a huge fan of virtual 7.1 surround, and this still stands after using this headset. For me, it just sounds hollow, and directional audio is tough to pick up accurately. It is a better example of virtual 7.1 surround than most, as the levels are still quite balanced and it does work up to a point, but I would prefer to just stick to stereo. The Corsair Void Pro RGB Wireless is a lot better than I expected. I have already mentioned that the SteelSeries Arctis 7 is my favourite wireless gaming headset so far, and this doesn't change as that one has a lot of other features and functions that I use quite often, but in terms of sound quality Corsair is certainly on a par. 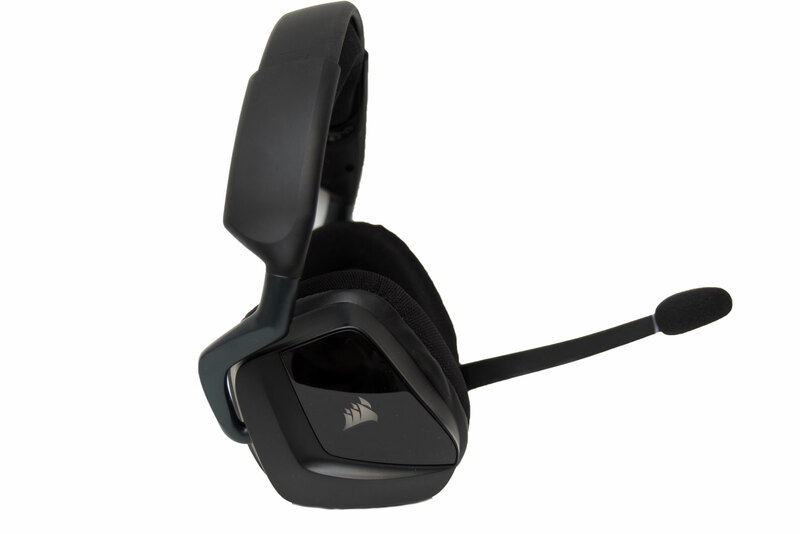 The Corsair Void Pro RGB is also £50 cheaper, so if the price is a concern and you don't need the extra functions that the Arctis 7 offers, this is probably the headset for you. At £110, the Void Pro RGB Wireless certainly isn't cheap, but I think it's worth the money. 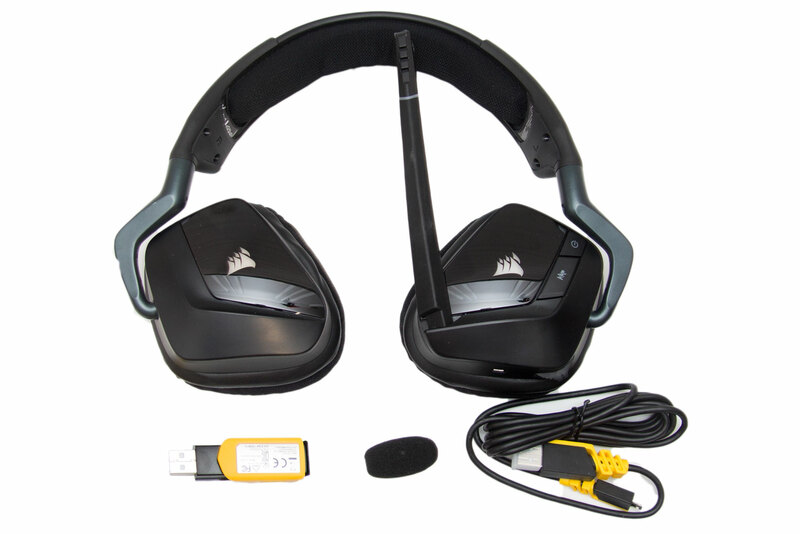 The audio is balanced and should complement most games, music, and movies, and the microphone is leaps and bounds ahead of the older Void wireless headset. It's comfortable over long periods of time, which is always very important, and you have plenty of options to play with in the software. Quite frankly, if you have deep enough pockets and have your heart set on a decent wireless gaming headset, the Corsair Void Pro RGB is a fantastic option. We don't give out our Exceptional Award often for gaming headsets, as there's usually something that lets it down, but in this instance, all the boxes are ticked.